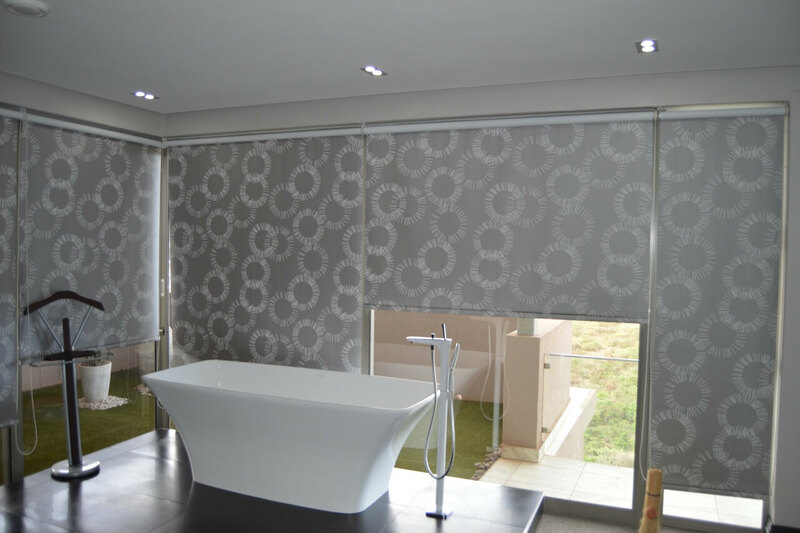 It is a modern blind that pulls up all the way like a roller blind, but pleated and not taking up much space. Plisse is a single material, as to the cel blind is a double material forming a honeycomb. 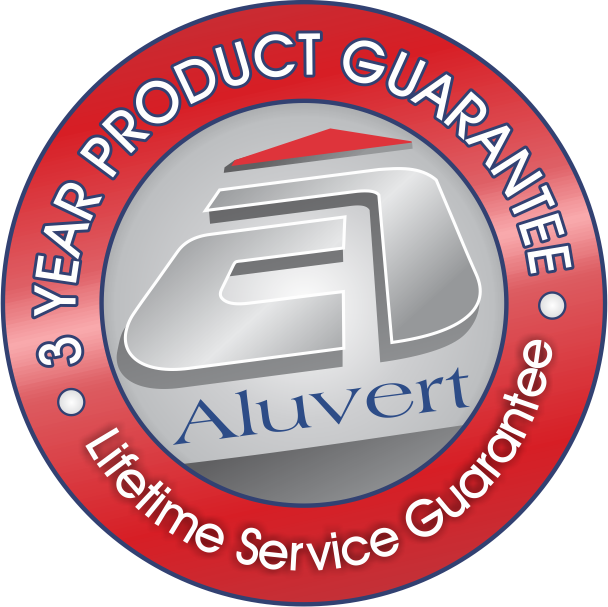 Available in different shapes and also for skylights. 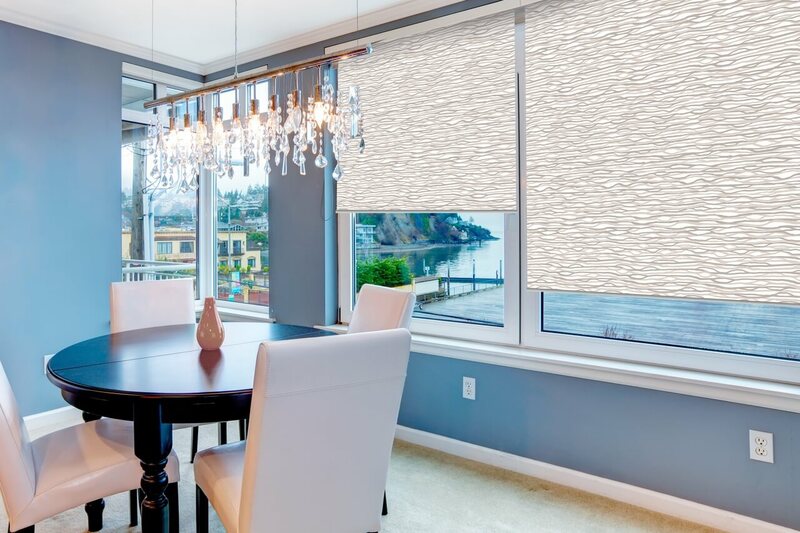 Roller blinds are a very stylish solution for any homeowner. 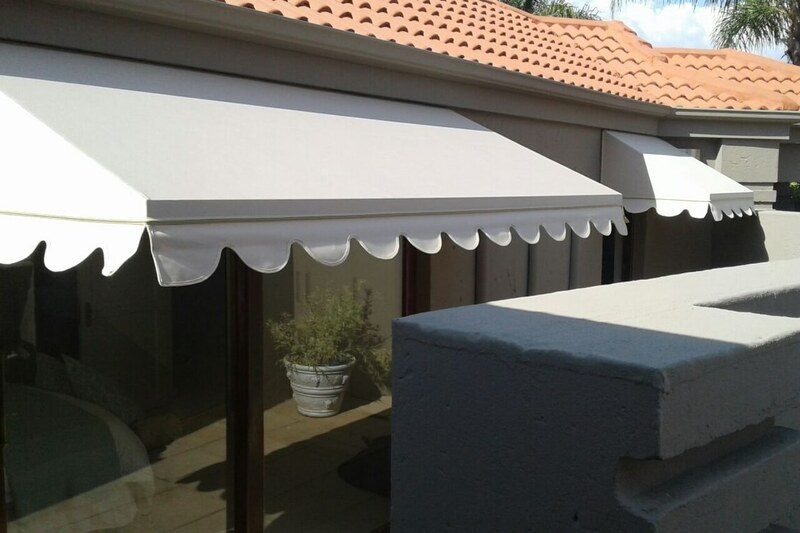 There is a wide range of designs, textures and materials available from block out to transparent, sunshades to double rollers and much more. A solution to every problem. Ideal for doors, available in a standard panel blind up to a maximum of 6 side stack panels and 12 bi-part panels. It is a modern blind sliding either to one side or both side, not moving up or down. 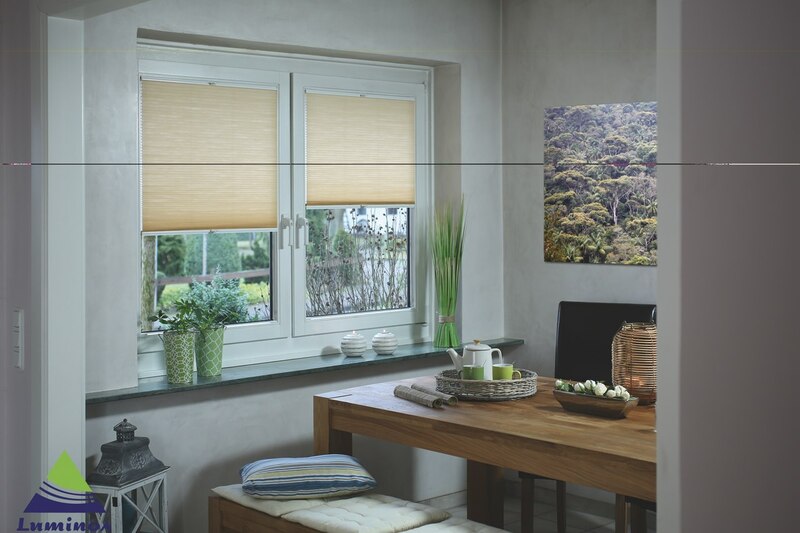 Also available in the panel vertical blind, its vertical panels of 250mm each twisting open and sliding to the sides. A wide range of designs, textures and material available. 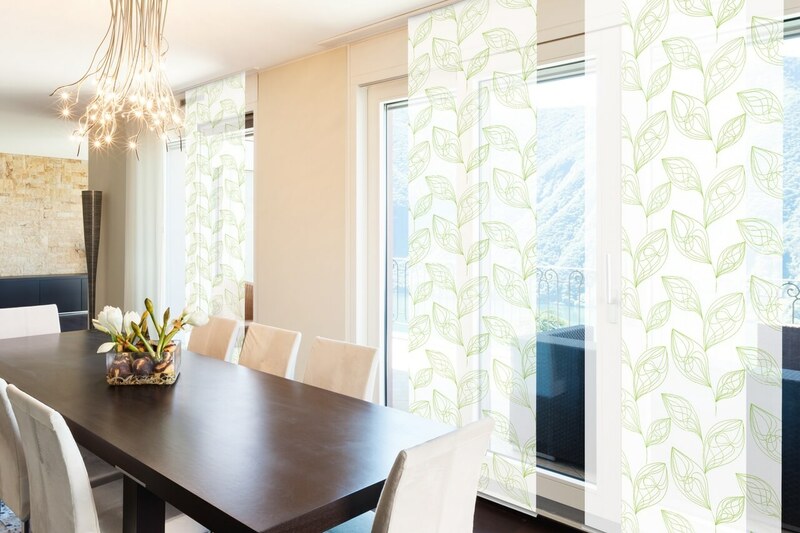 Horisontal blinds are very versatile blinds, providing homeowners with the ability to control privacy and light. Add a classy and graceful finish to any room. Wide range of colours, textures and materials available in Roman blinds. 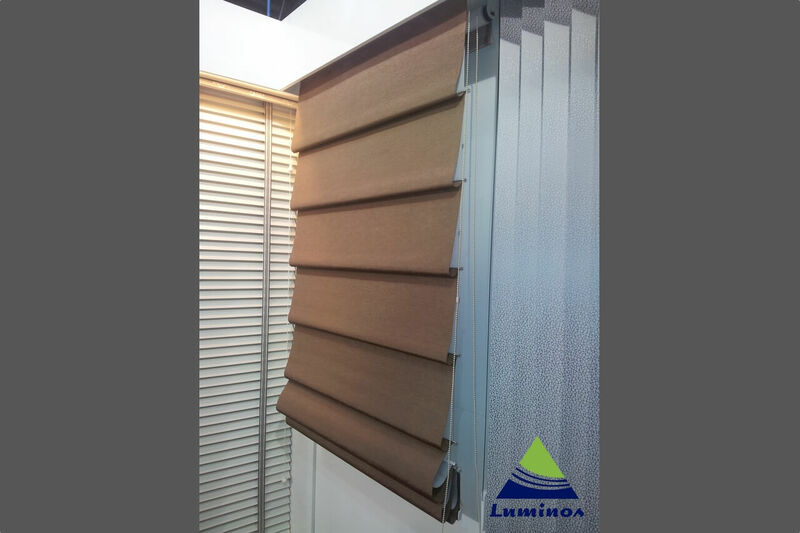 Available in roll-up and roman style blinds and also in 50mm horisontal blinds. 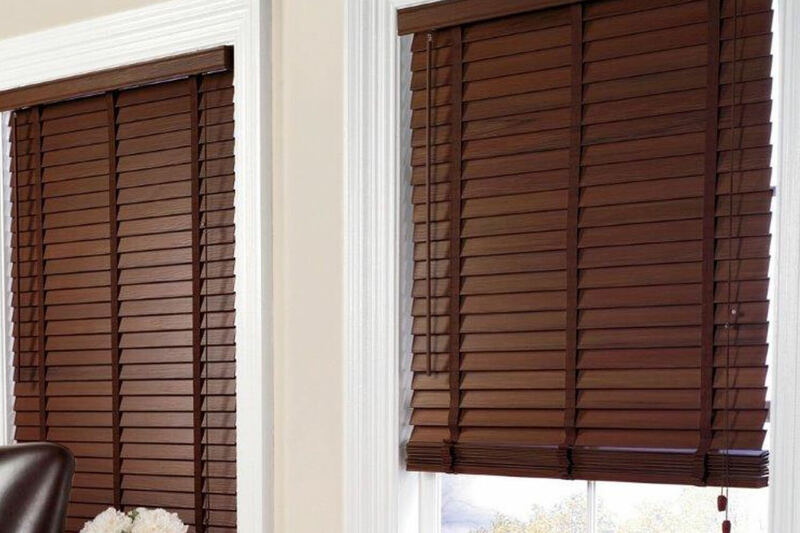 Bamboo blinds is a natural earthy product. 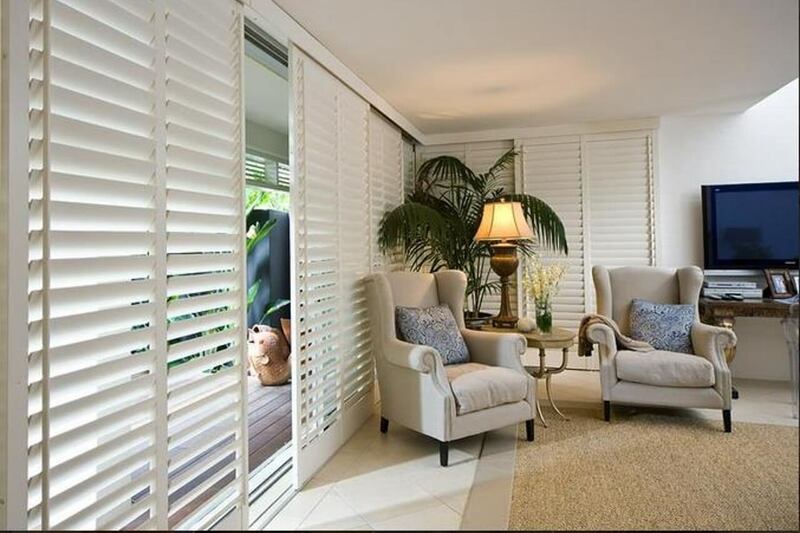 Blinds can be operated using motorised systems from wall switch or remote control systems. 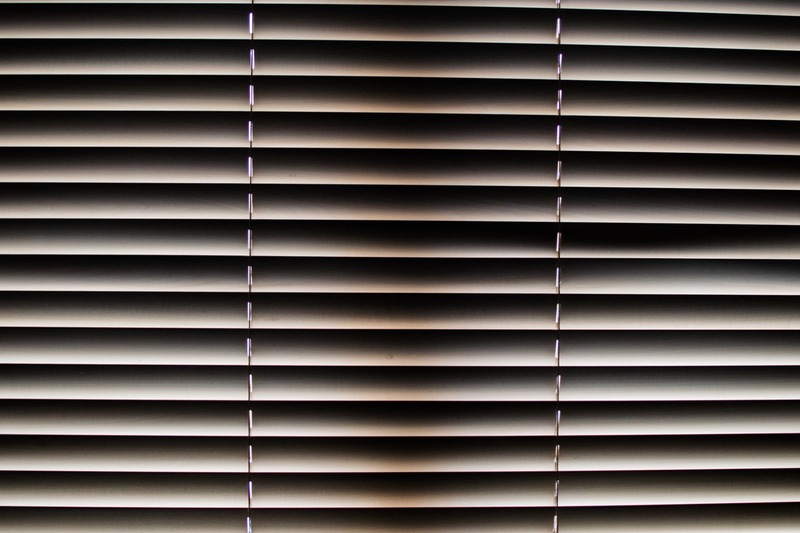 Vertical Blinds have a reputation of being inexpensive (cheap), however, in the last few years, it is emerging with higher specifications and new fabrics. Bottom chain is no longer necessary. 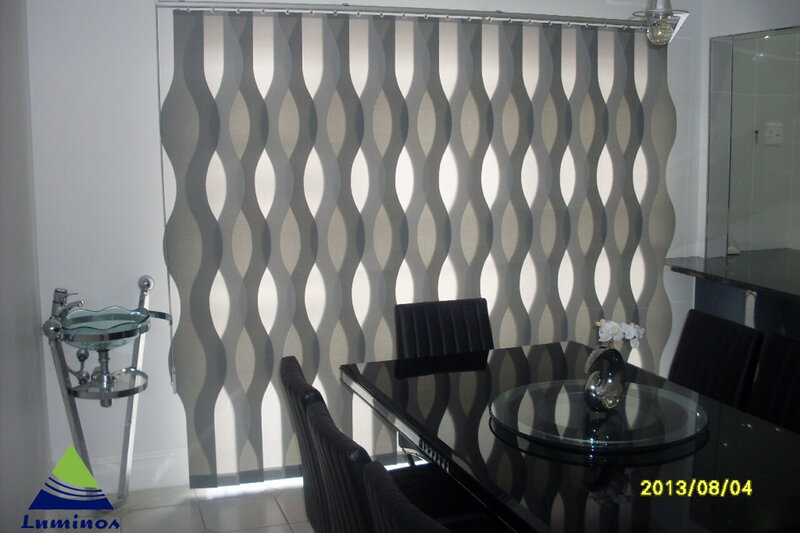 Available and standard verticals and wave blinds.